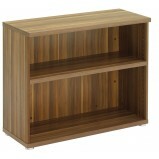 Our low cost office bookcases are suitable for most office applications. 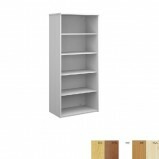 Maestro Universal Bookcase Offering versatile and practical storage solutions, our universal range will keep your office organised and looking neat and tidy. 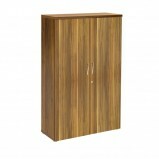 Ideal for the modern office, cupboards and bookcases with their minimal, modern s..